Highest Sold New Construction Spec Home to Date! Selling for a remarkable $8,850,000 on April 10th, Lot 2 Bluffs at Sandy Shores was listed AND sold with Debbie Webb Watson. 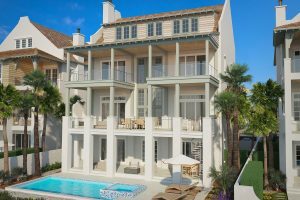 This home closed for 99% of list price – exceptionally higher than the 90% average of gulf front homes on the east end of 30A. 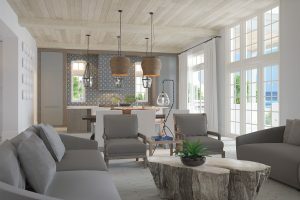 Lot 2 Bluffs at Sandy Shores is the highest sold new construction spec home to date on Scenic Highway 30A – closing well above the $4,549,500 average that gulf front homes along the east end of 30A have sold for in 2016. 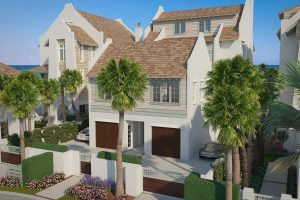 Presiding over the Gulf of Mexico from atop a 28-foot bluff, The Bluffs at Sandy Shores is a new luxury gulf front gated community. 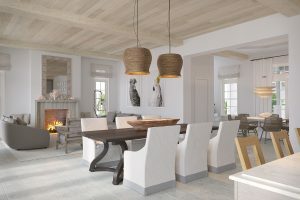 Located within the intimate, gated Sandy Shores community between Alys Beach and Rosemary Beach, the immaculate architecture of these 3 estates with elevators are brought to life with concrete construction. The state-of-the-art design incorporates clean lines and open concept planning with breathtaking views. 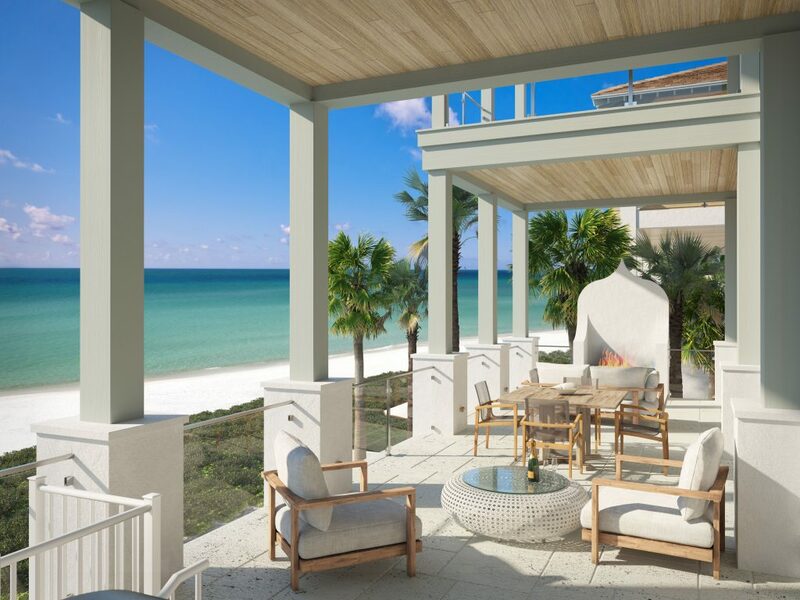 These gulf front homes have their own gulf front pool and privacy gates for added exclusivity.